Home / Tree Topping Is Not Arborist Approved! 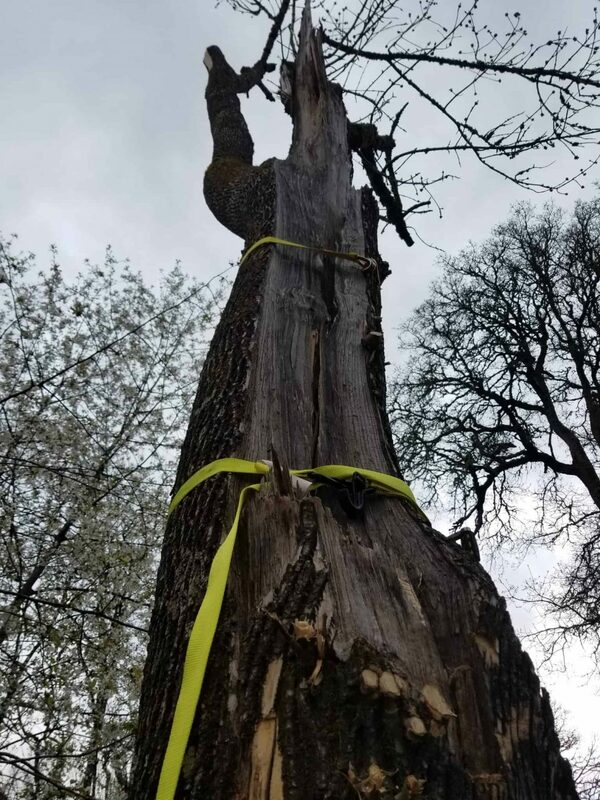 If there’s one thing we would ask you to never let a professional tree service company do to your trees, it is the practice of tree topping. It is detrimental to trees and can cause unnecessary safety issues. Here’s everything you need to know about why we feel so strongly against it. What is Tree Topping Any Way? Essentially, tree topping is the practice of lopping off the entire top of a tree. For a comparison, tree topping is like if doctors were to use 1970s medicine on humans today. In the 70s, tree topping was the forefront of tree care knowledge. Today, professional arborists know better – and you should run from anyone tells you otherwise. Tree topping is an outdated technique, dangerous to trees and the safety of your family. These are common names for the same practice as tree topping. No matter what you call it if you hear a tree service company mention any of the following, look elsewhere. Although tree topping is still more common than it should be, people are starting to wise up. Here are the arguments many unlicensed tree service companies use to encourage this terrible practice. It increases light penetration. The claim is that hacking off the top of a tree will allow more light to reach the inside sections of a tree. As trees begin to repair themselves after being topped, newly formed bark is sensitive to sunscald. Prolonged exposure to the sun can dramatically damage the bark, making an ideal home for decay-causing organisms. 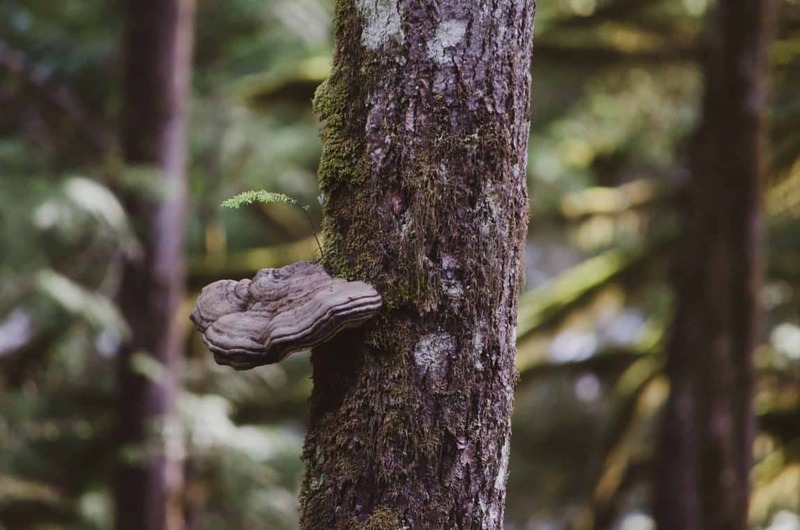 The development of conks (fungal fruiting structures) is sometimes a sign of decay. The large loss of leaves reduces the tree’s ability to photosynthesize and produce food. If the tree is unable to produce enough sugars to feed the roots then it will slowly die of starvation. It stimulates new growth. Topping a tree creates a large wound to the branches of the tree that are cut off. The new growth that emerges from the wound, known as suckers, can be abundant, but can easily develop big problems. New growth is susceptible to attacks from insects like aphids and caterpillars, as well as pathogens such as fire blight, or Rosaceae. Another issue with the new growth theory is that it is common that the damaged branches are never able to fully heal or create a complete callus. Without a complete callus, any pathogen that attacks can enter the tree directly through the open wound. If the problem persists, it can begin to rot, creating a weak branch connection. If the tree is unable to compartmentalize and block the infected area, it will eventually reach the trunk and kill the tree. Improved aesthetics. This one is the worst. It’s like if you gave a tree (a tree!) an amputation. Maybe a tree is blocking the sunset, mountain or water view. Or, shading the garden too much, or preventing solar collection. Whatever the reason, tree topping disfigures a tree permanently and it will never return to its original shape. Because tree topping causes massive wounds to a tree, it creates an ideal situation for pathogens to enter the tree. Once this happens, decay can start to spread throughout the tree. Decay undermines the stability and long-term health of the tree, most notably for trees that are not as good at compartmentalization. Tree suckers that grow at the site of the tree’s wound are not as well attached to the tree as the original branches are. As these branches increase in size they are more prone to break and fall from the tree. If there are any other stressors, like wind, ice or snow, the risk of failure grows exponentially. Topped trees pose a significant safety risk and need to be inspected by a professional arborist. Science and time have helped us understand better ways to help trees stay healthy without mowing off the top of it altogether. Spiral thinning decreases wind resistance and allow more light penetration and air circulation – all great for tree health. Or, even better, and something we avidly support, choose a tree(s) that will grow into it’s home. Choose a tree that will still fit in it’s home at its mature size. 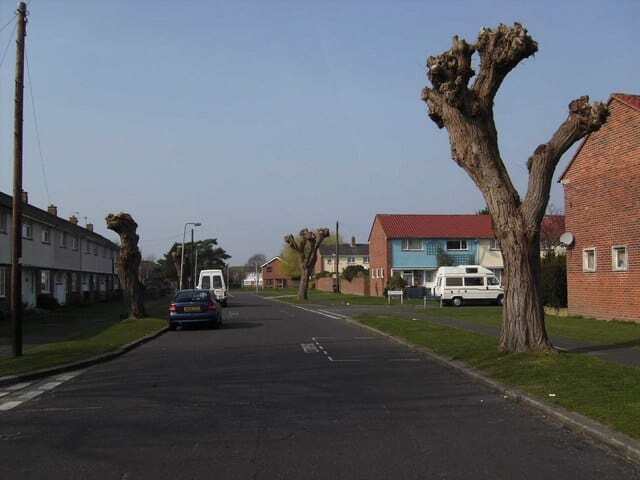 If you have a tree or trees that were previously topped or need any type of tree advice, give us a ring. We are certified, insured and ready to help. For more information, find our blog, where you can read about all types of tree topics.